A special treasure that's distinctly different, beautifully unique. Sophisticated, understated styling, and an appreciation for simplicity as the ultimate luxury. As at home on a super yacht as the local lake. Exquisite form follows unparalleled technical function. 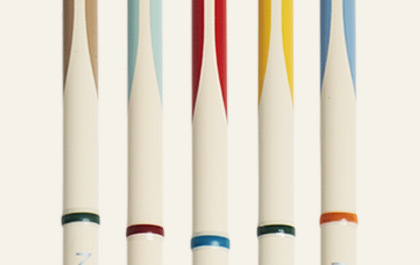 The Maven Pacific Collection features rods for stickbaits / poppers, spinning and jigging. 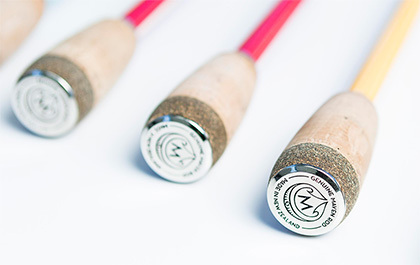 The Maven Coast Collection is our powerful land based game and surf casting series, designed for land based fishing. 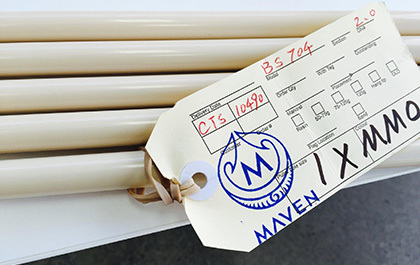 Find us on Instagram and Facebook, @mavenfishing. Visit us in our Auckland facility.